tvOS 11, the newest version of the operating system that runs on the fourth-generation Apple TV, didn't receive any air time during Apple's Worldwide Developers Conference keynote, but it includes a handful of new features, including auto-pairing with Apple's AirPods. AirPods currently pair automatically with iPads, Macs, and Apple Watches thanks to iCloud support and an Apple-designed W1 chip, but that automatic pairing doesn't extend to the Apple TV. 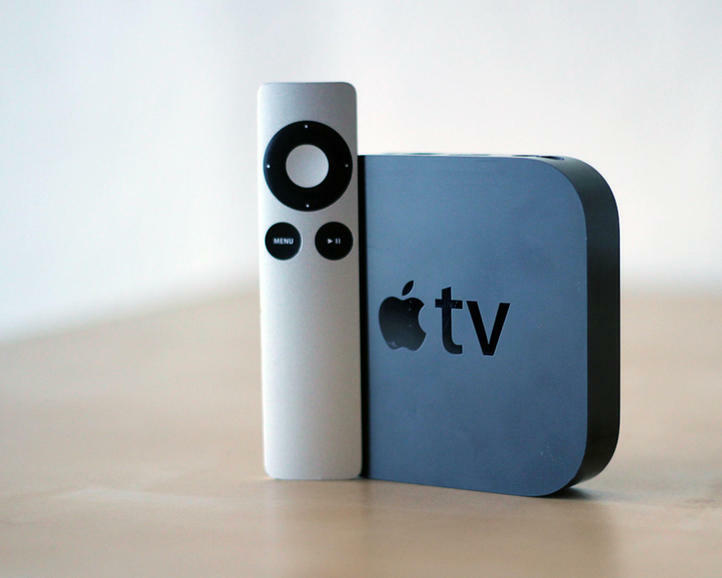 That's set to change in tvOS 11. In the first tvOS 11 beta, as 9to5Mac points out, AirPods appear as a new speaker option on the Apple TV when a user with AirPods is signed into their Apple ID on the Apple TV. As with any iOS devices or Mac, when connected to an Apple TV, sound will play through the AirPods. Prior to tvOS 11, AirPods worked with the Apple TV, but had to be paired manually, a process that's not as seamless or as quick as the automatic switching baked into Apple's wireless earbuds. According to Apple's release notes for the first tvOS 11 beta, other features new to the operating system include automatic switching between light and dark mode based on local time, Home screen syncing between multiple Apple TVs, new background modes and notification support, and a few other under-the-hood changes. In a few months, tvOS 11 and the fourth-generation Apple TV will be gaining a much-desired Amazon Prime Video app for the first time, which was announced on stage at the Worldwide Developers Conference. tvOS 11 is only available for registered developers at the current point in time, but Apple plans to make a version available for public beta testers in the future.